This is my Internet business work bench area. This is my online lucky sandbox beach to play in. Hey, it’s time to speed up your business on the Internet now. Place your business on the Internet table today. Let customers find you on the Web. Earn more sales now. 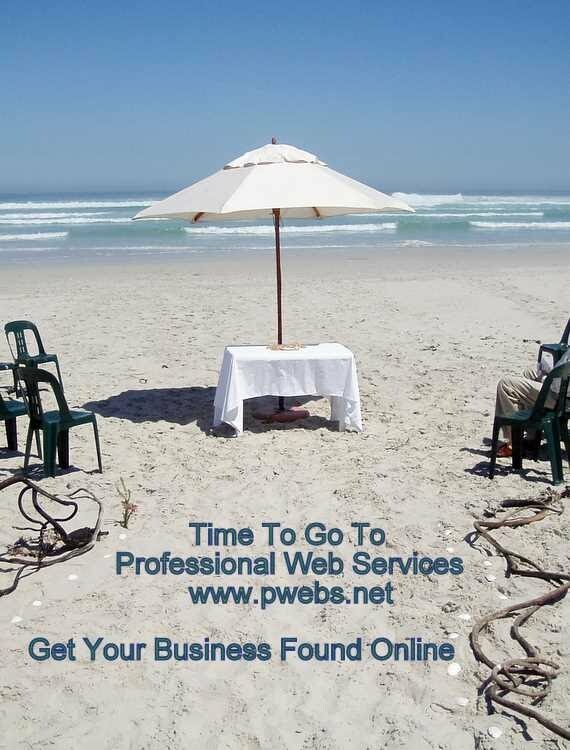 Get your business discovered online with Internet marketing services from Professional Web Services, Inc.